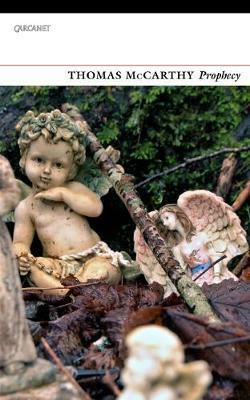 Thomas McCarthy has published many collections of poetry, including The First Convention, The Sorrow Garden, Lost Province, Merchant Prince and The Last Geraldine Officer. Pandemonium (2016) was shortlisted for the Irish Times Poetry Now Award. His new collection, Prophecy, will be published in April 2019. 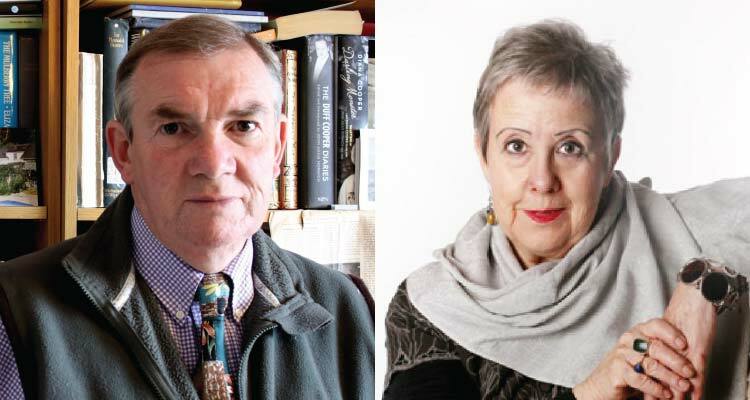 He has won the Patrick Kavanagh Award, the Alice Hunt Bartlett Prize and the O’Shaughnessy Prize for Poetry and the Ireland Funds Annual Literary Award. 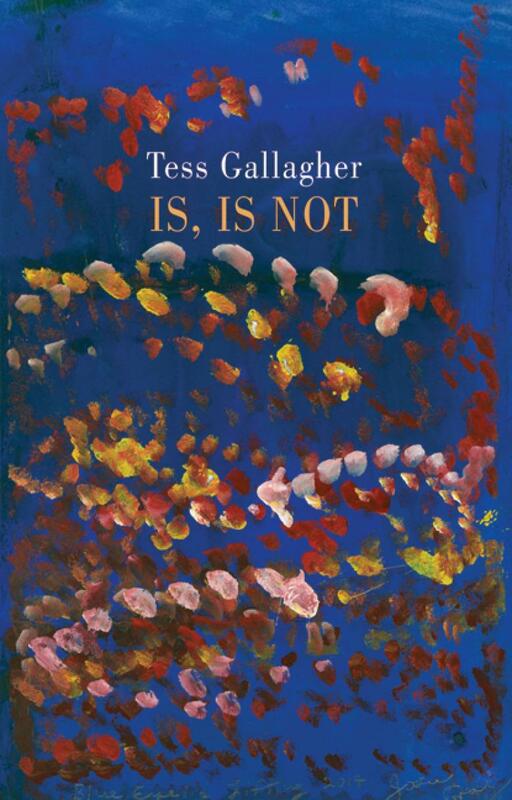 Tess Gallagher’s twelfth volume of poetry, Is, Is Not, will be published by Graywolf Press in 2019. Midnight Lantern: New and Selected Poems, is her presently most complete volume of poetry from Bloodaxe Press. Other poetry includes Dear Ghosts, Moon Crossing Bridge, Amplitude, The Man from Kenvara: Selected Stories and Barnacle Soup—Stories from the West of Ireland, a collaboration with the Sligo storyteller Josie Gray.